CompleClinical is a comprehensive eClinical solution for trial data management. From step one, CompleClinical is designed for seamless implementation, practical use and straightforward control by enabling rapid setup with existing applications and hardware. From capturing and validating, to sorting and reporting, CompleClinical software ensures your global site data are accurate, secure and available on-demand through a single point of access. Don’t design your study to work with someone else’s software when CompleClinical has been designed to work for your study. 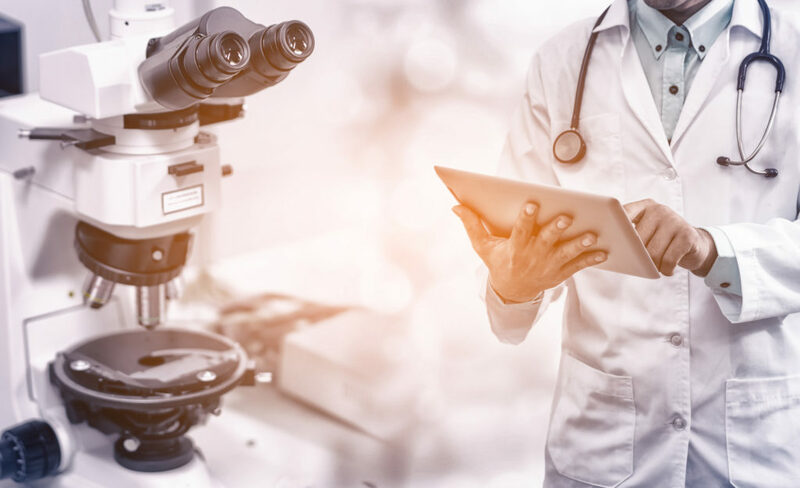 From protocol design to data lock, CompleClinical can be tailored to your sites, project teams and data requirements to drive accelerated trial completion. Your trials happen in real time and so should your data entry and analysis — depend on CompleClinical for complete trials.